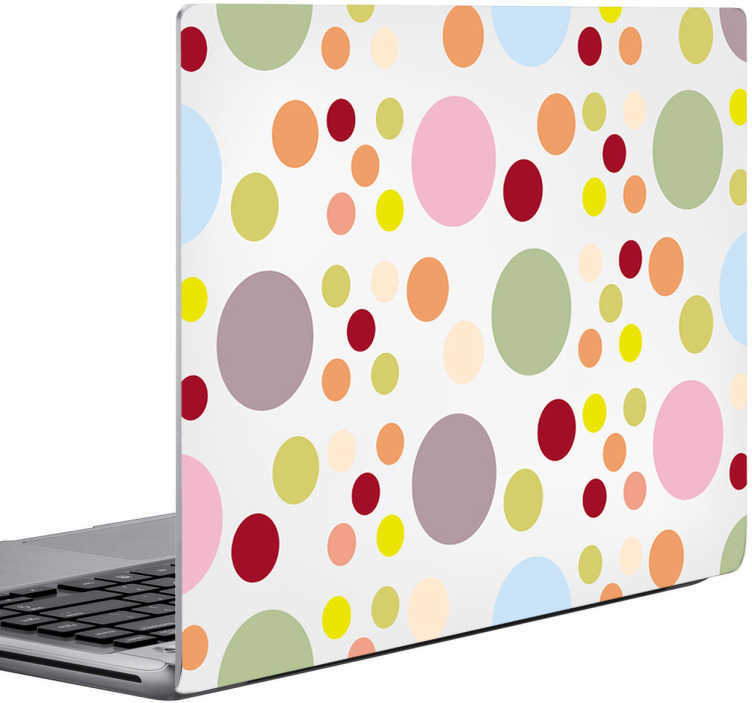 A colourful laptop sticker with a design like no other. Also can be used as a tablet sticker. Transform your laptop with this unique, colourful and creative decal and make it stand out from the rest. Choose from our range of sizes for laptops. Our high quality laptop decals are easy to apply and leave no residue on removal.